If you're looking forward to a night of kicking back on the couch for a serious Game of Thrones marathon – or maybe Archer – you might want to check out the latest update to Play Movies & TV. 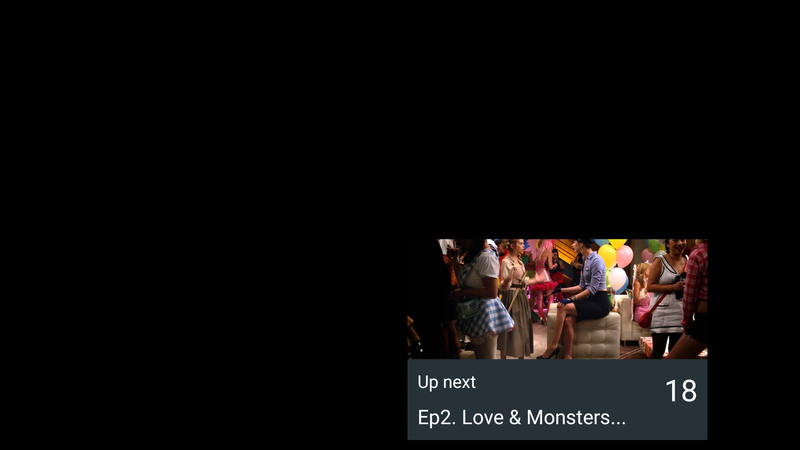 Google's premium video app just got an update to v3.9 and it adds a feature many of us will know all too well: binge watching. 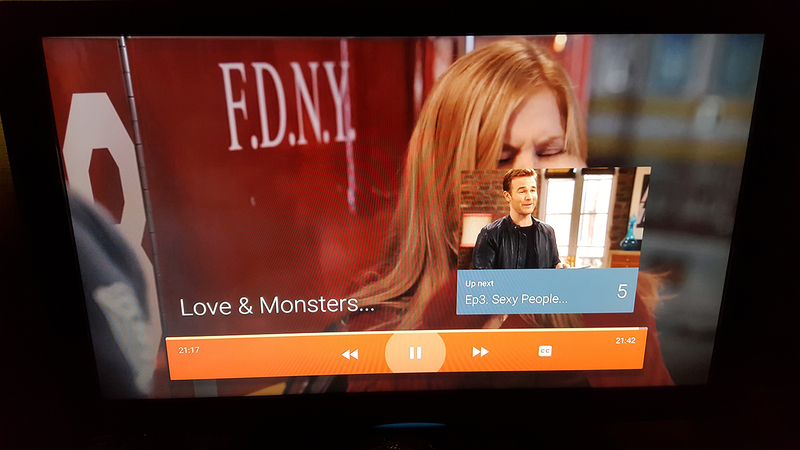 Also making the latest version is an easier setup experience for Roku devices. Screenshots black out currently playing videos. Left: Up next countdown. Right: swiping away counter to cancel next episode. Binge watch is inspired by Netflix's Post-Play feature. 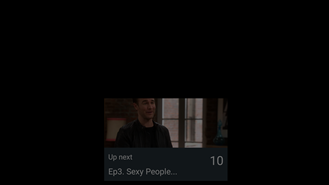 As an episode reaches the closing credits, a thumbnail will appear in the lower right corner with an episode number, title, and a countdown timer. If you tap on the thumbnail or if the countdown timer reaches zero, the next episode will begin playing. 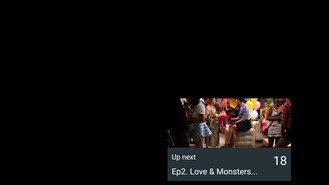 The window can be swiped either left or right to cancel the next episode. It's a convenient way to keep watching without the minor disruption of starting each subsequent episode. We've known for a while that this was coming, ever since a Teardown in May turned up the obvious signs. There's currently no option to disable binge mode, but at least one string suggests we'll probably see a toggle added eventually. I'm a little surprised it's not in this release since the string is brand new to this version. It may have been an oversight and the next update could put it in. Play Movies & TV for Android TV is still on v3.8.8, so binge watching isn't available there, yet. Considering that version came out over 4 months ago, an update shouldn't be too far away. [Update: It's out now] Oddly, binge doesn't work with Google Cast, so there's currently no way to get continuous playback on a TV. Again, this seems like something that should be working, so maybe it will be fixed in an update. Oh, and it's not on the web interface, either. Now, if we could just get a Netflix-style subscription, this binge watching feature might become way more useful. It happened a few days late, but v3.9.20 just rolled out for Android TV and it includes binge watch. I'll run it through the teardown routine later, but I suspect it's just catching up to the phone/tablet version. The remaining details in the changelog are fairly subtle, including the always familiar "Bug fixes and stability improvements." There is a note about Marshmallow support, but since Movies & TV doesn't rely on any dangerous permissions, there aren't any new prompts. 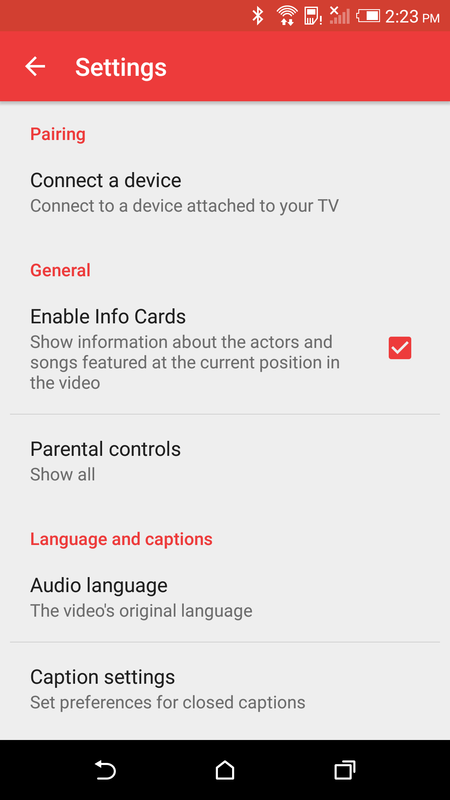 The most notable addition might be an easier setup for Roku devices, which now go through a new "Connect a device" screen in Settings. One unexpected detail popped up during a teardown. It looks like the Roku connection feature is making use of the Nearby API to set up its connection. If Google is doing this with its app on one streaming player, it may become a common method for making connections with other apps and set-top boxes in the future. Ok, this one is just kinda funny because it stands out so much. My teardown also revealed a pair of strings that mention the HTC One M8. Evidently, an older firmware for that particular phone is somehow incompatible with the Movies & TV app, and this error message prompts users to contact HTC for an update. I'm not sure what the exact issue is, but it's rare to see an app make specific reference to a single device. 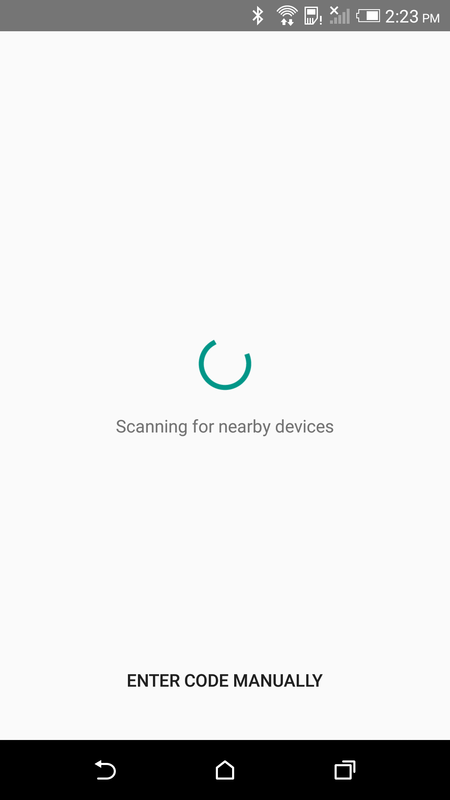 Anyway, if you happen to be using an M8, and you're not on the most recent firmware (probably not an issue for our readers), expect to see this warning pop up.